The CMFAA congratulates the Fiearro String Quartet (SK), this year’s recipient of our Prize in the Chamber Music category at the National Music Festival in 2018, Sackville NB. 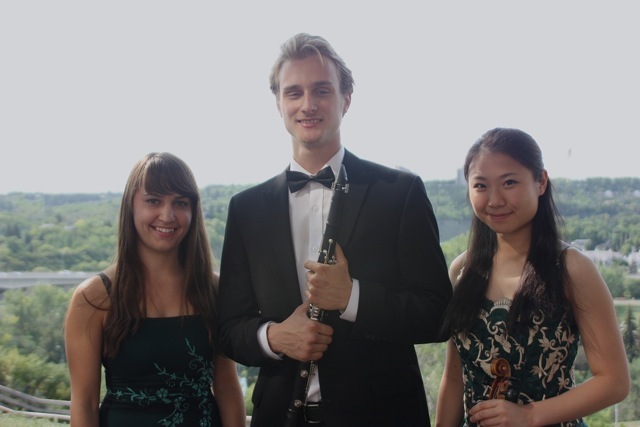 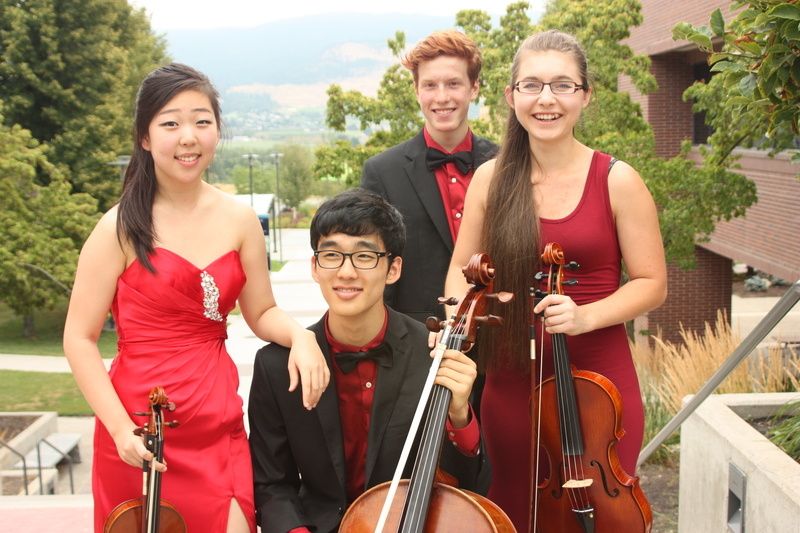 The CMFAA congratulates the Azura Quartet, this year’s recipient of our Prize in the Chamber Music category at the National Music Festival in 2017, Fraser Valley Festival, B.C. 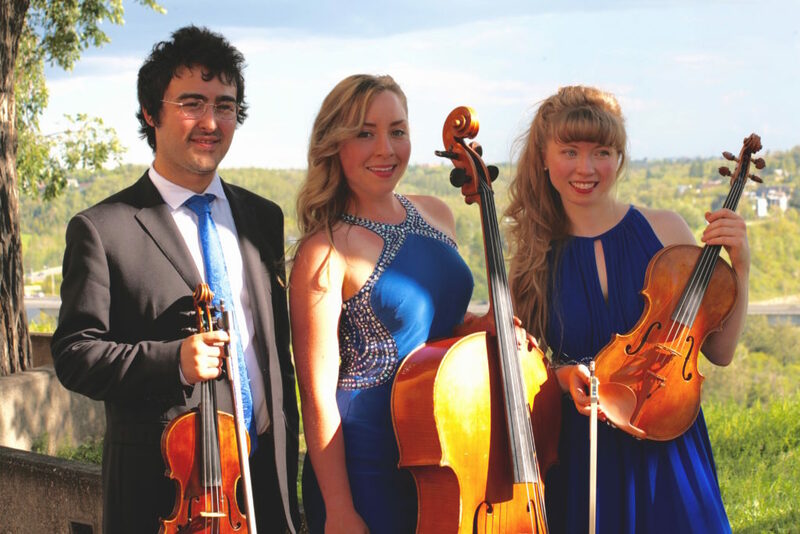 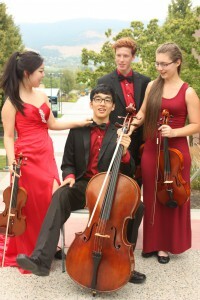 The SAUDADE String Trio from Calgary is to be congratulated as the 2016 recipients of the CMFAA Prize in the Chamber Music category at the National Music Festival in Edmonton, Alberta. 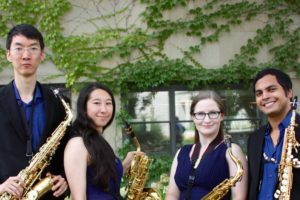 Congratulations to Jenny Crane, Minja McKenna, and Eric Auerbach. 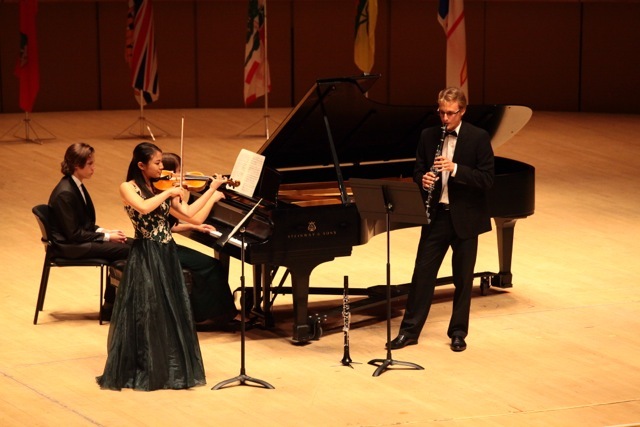 The CMFAA congratulates the AJA Trio, this years recipients of our Prize in the Chamber Music category at the National Music Festival in 2015. 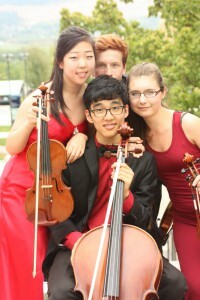 This years festival was held in Edmonton, Alberta. 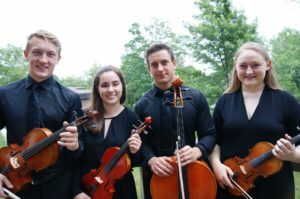 CMFAA would like to congratulate the Forza Quartet, who were the recipients of our Prize in the Chamber Music category at the National Music Festival in 2014. 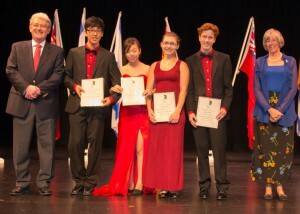 The festival was held in Kelowna, BC.